1-CD with 20-page booklet, 17 tracks. Playing time approx. 52 mns. 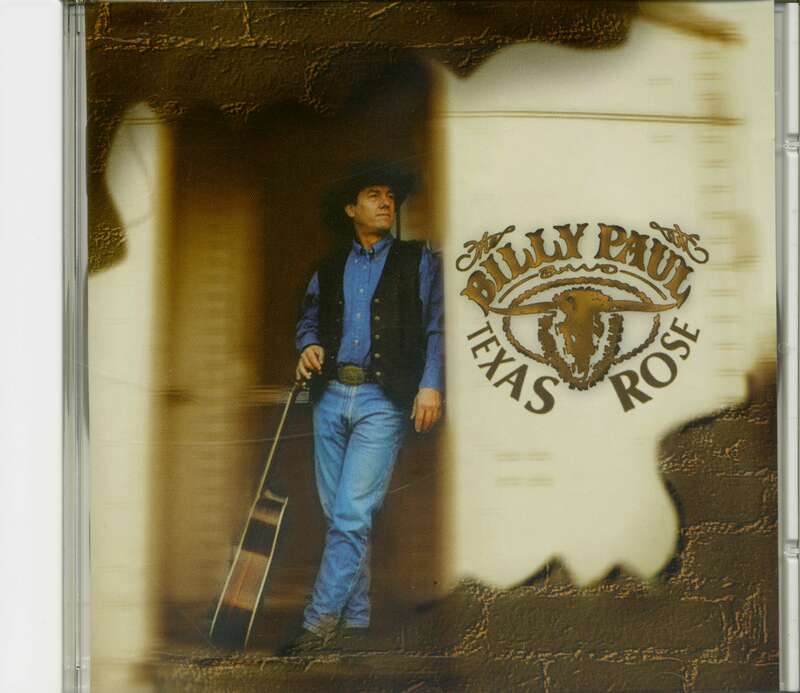 Singer-songwriter Billy Paul's introduction to music came with the singing cowboys like Gene Autry and Roy Rogers. He later idolized Elvis and Buddy Holly, and played in R&B and rockabilly bands before delving into country music. After high school, Billy Paul hit the road, working in the nightclubs of Colorado and California. Pulled irresistibly to Texas, he toured throughout the southwest for the next five years. Some of his biggest dates include the Kerrville Festival where he appeared with legends like Ernest Tubb, Don Williams, and The Texas Playboys. At the Cheetam Street Warehouse he played alternate nights with George Strait. In 1978 he and his band were nominated for 'Band of the Year' by the 'Austin Statesman.' Now Billy Paul's on Bear Family, and his new CD contains 17 titles including Buckshot Buck, Rodeo Queen, '57 Fairlane, Hillybilly Hula Gal und My House Is Your Honky Tonk. I first met Billy Paul in 1988 when he made a quest from Hawaii to Austin in search of songs for a CD, he was planning. Three things impressed me:First, the way he handled the phrasing of country music with his rich baritone voice that can only come from the heart. Second, the fire in his gut that is the mark of what I’ve come to call a lifer – that rare drive of love to entertain that separates the weekenders from the full timers.Third, his good taste in choosing one of my songs for the project.I could easily go on and on about my old friend, but when you listen you will know why I am also an old fan. I am very particular about my friends and the music I choose to listen to. A warm salute to Billy Paul, and his exceptional CD, you now hold in your hand. Singer-songwriter Billy Paul’s introduction to music came with the onset of the silver screen stars such as Gene Autry and Roy Rogers. He later patterned his vocal style after Elvis and Buddy Holly. He played in rhytm & blues and rockabilly bands before delving into country music. After highschool Billy packed his guitar and hit the road, honing his solo style in the nightclubs of Colorado and California. 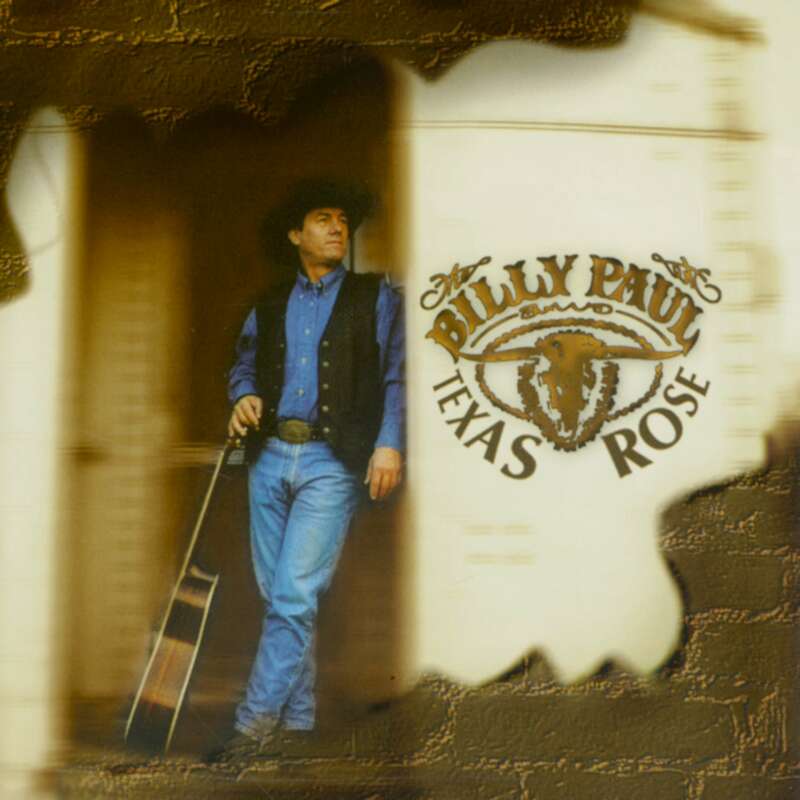 Gradually drifting south by the irresistible pull of Texas, Billy toured extensively throughout the southwest for the next five years. Some of his biggest dates include Rod Kennedy’s Kerrville Festival where he and his band appeared with such legends as Ernest Tubb, Don Williams, and The Texas Playboys. At the Cheetam Street Warehouse he played alternate nights with George Strait’s Ace In The Hole Band. In 1978 he and his band were nominated for ‘Band of the Year’ by ‘Austin Statesman’ writer Townsend Miller. A vacation to Hawaii in 1978 led to a 14 year run where he was retained by the Westin and Sheraton hotels and played for President Jimmy Carter at the 1988 Young President’s organisation annual convention at the Westin Kauai. 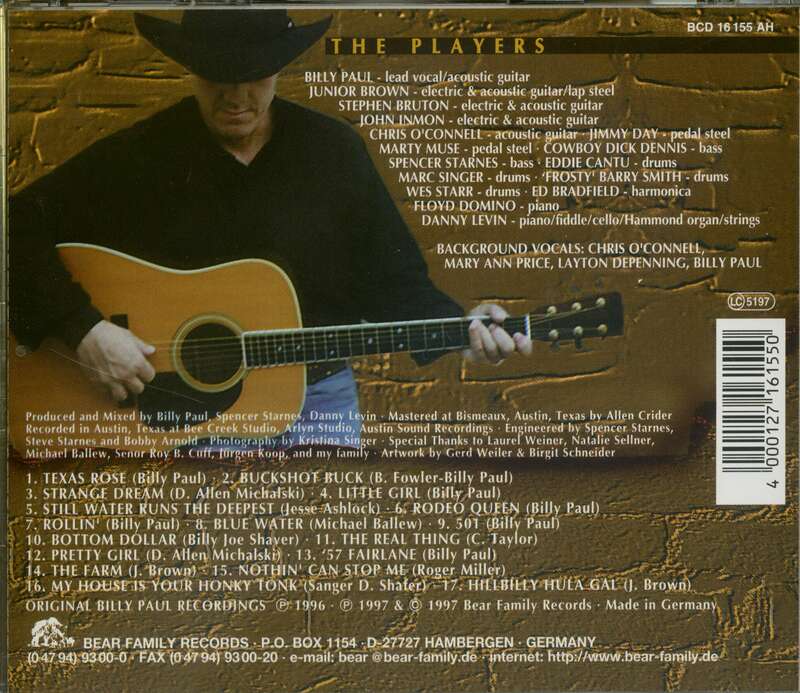 In the summer of 1989 he completed his first major recording project, ‘Cowboy In Paradise’ recorded in Austin, Texas. In March of 1991 Billy moved to Austin. Customer evaluation for "Texas Rose (CD)"